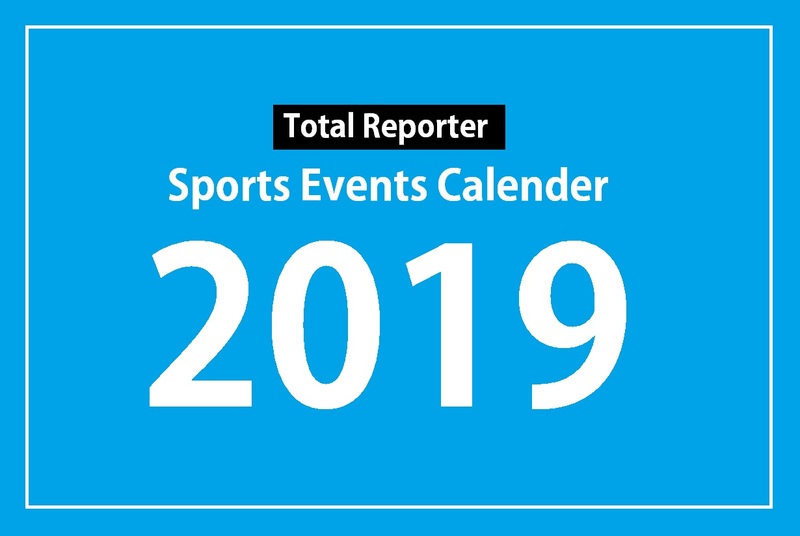 Don’t miss out on the important sports events with this Totalreporter sports calendar. We have listed all the major sports events that are to be held in 2019 with locations and dates starting from Jan 1. Check out this comprehensive calendar on the major sports events from the around the world including football, motorsports, baseball, cycle races, marathon races, cricket tournaments, golf matches and lot more. The list includes major international as well as really popular local sporting events. We hope the list is helpful for all those sports fans who like to make time ahead, plan their tickets or schedule the engagements for watching their favorite sports matches and events. The following calendar has a chronological tabular arrangement of major events that will be held in 2019 with venues and dates.